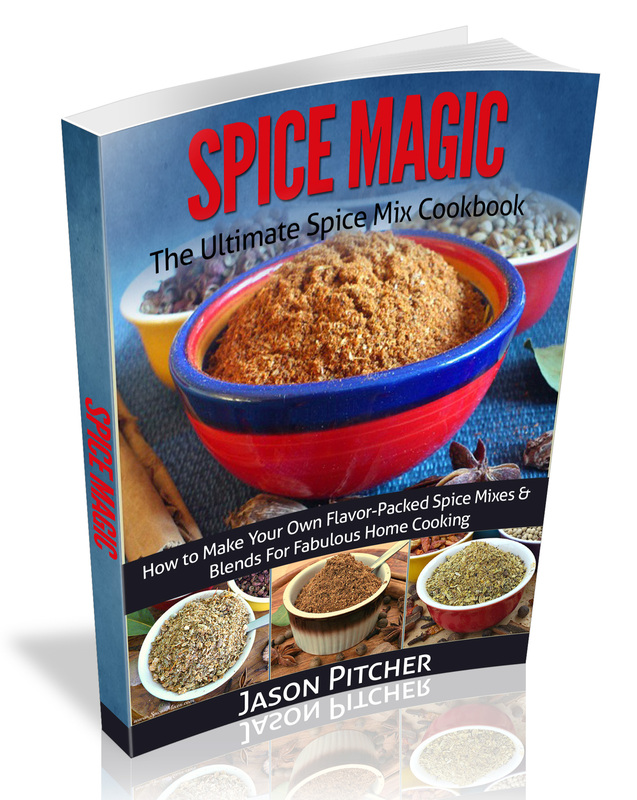 This collection of homemade garam masala recipes will add fabulous flavours and mouthwatering aromas to all your Indian and Asian food. 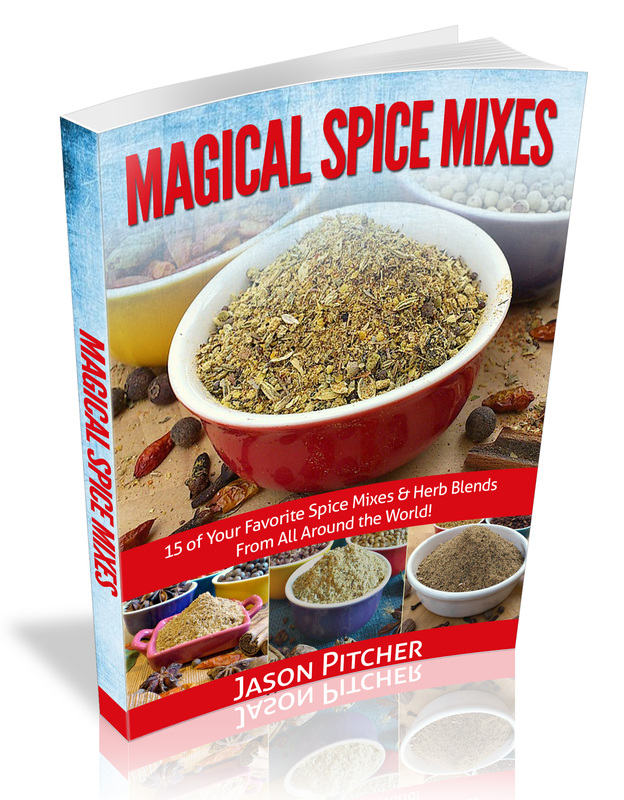 Some of the blends below are very quick and easy-to-make, whilst others are fairly complex and ideal for the adventurous cooks out there. Click the Image Links for your favourites. 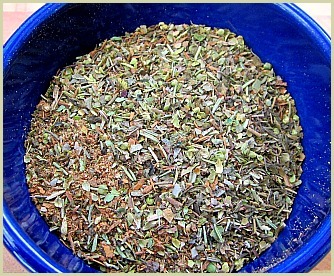 Ingredient Note: A few of the above blends use whole spices which are ground before combining. Whilst this gives the best flavours, if you don't have them whole just use ground powders and reduce the amount the recipe requires by half. 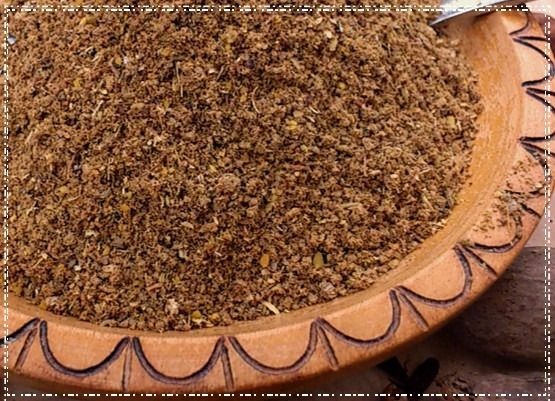 For example, if it says 2 tablespoons of coriander seeds, you would use 1 tablespoon of pre-ground coriander. Reduce any others you don't have whole by half as well and stir in with any other powders when making. Whilst there will be a use by/sell by date, it's unlikely there is a "when it was made" date. It may have been sitting on the store shelf for months, and maybe even years, slowly losing flavour! No artificial colours, additives or preservatives. 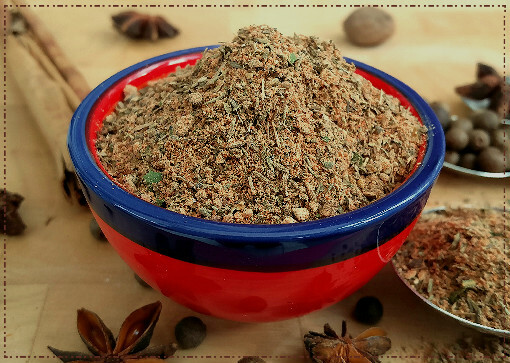 And If you're able to source organic ingredients your garam masala recipes will be free of pesticides and GMO's!